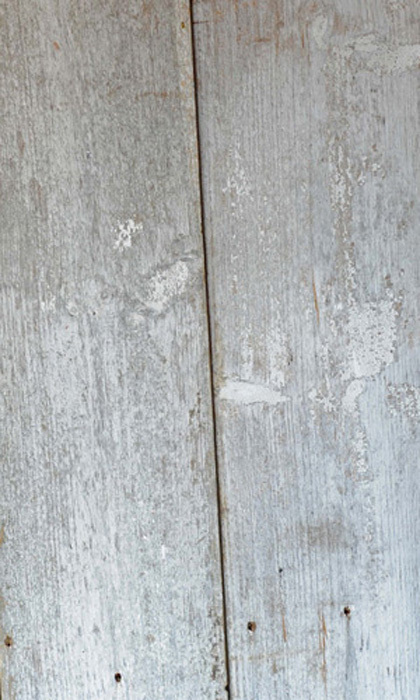 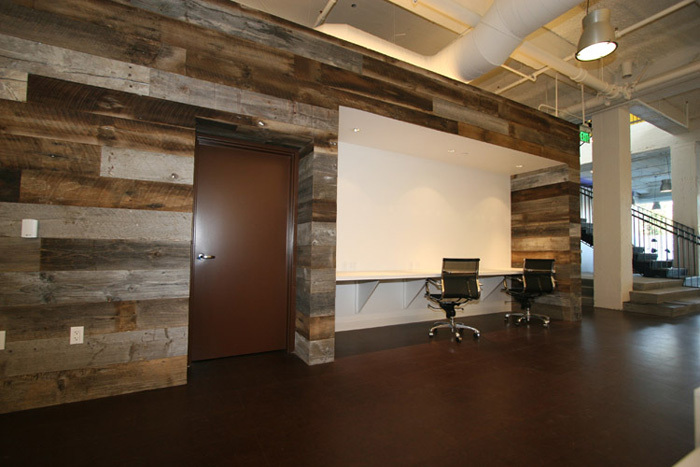 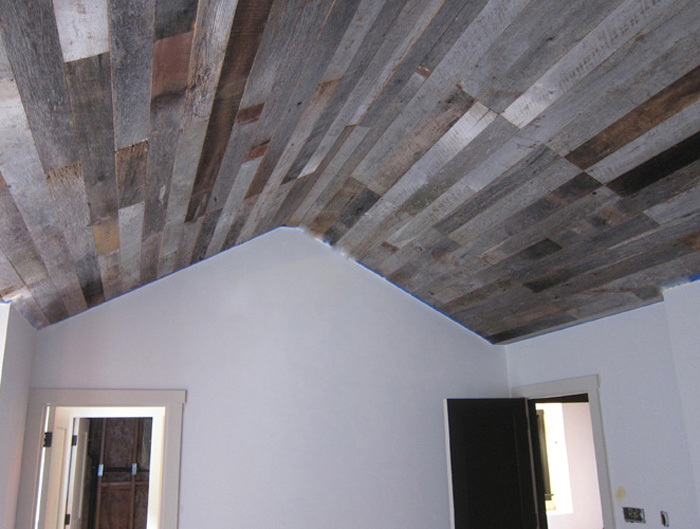 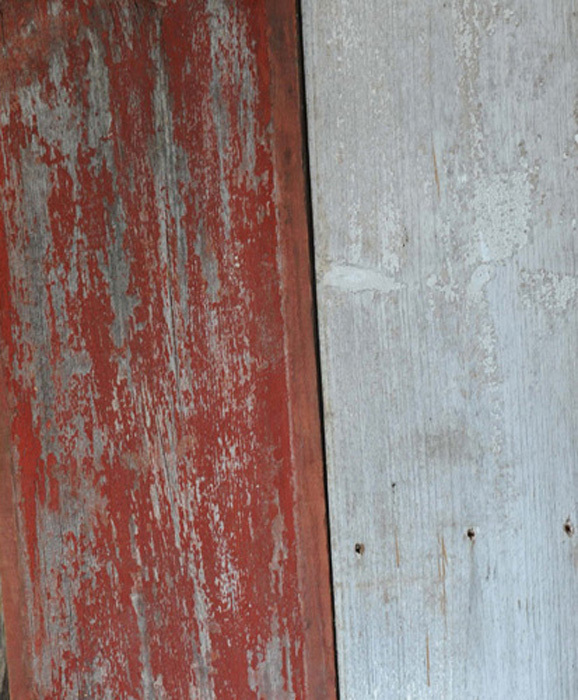 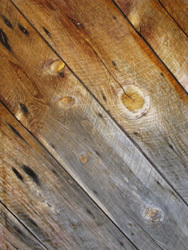 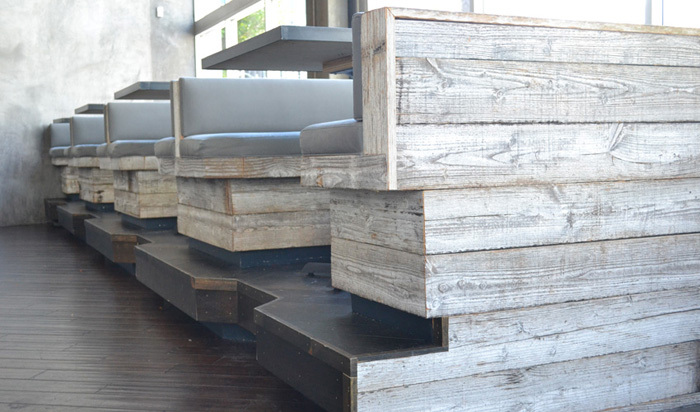 Using Reclaimed Barn Siding for your ceiling or walls creates a pleasant rustic look in any room. 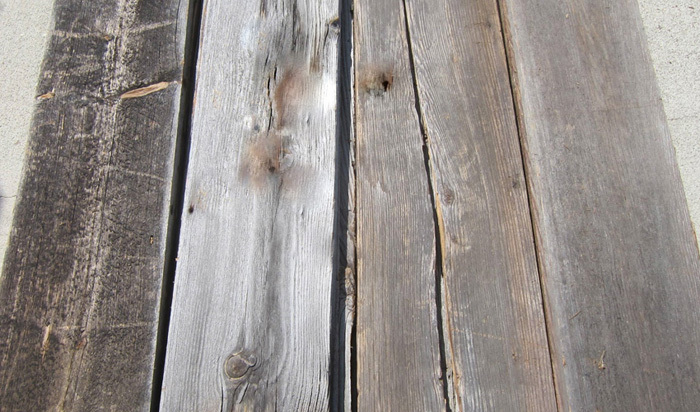 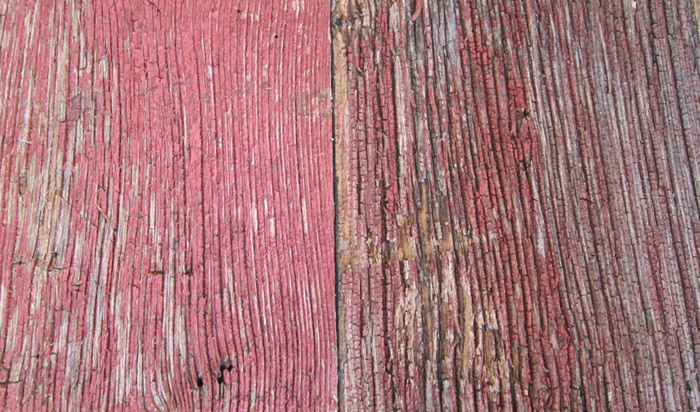 Over the years these barn planks have been through it, with the rain, wind, sun, cold and heat have turned these planks into a rustic treasure. 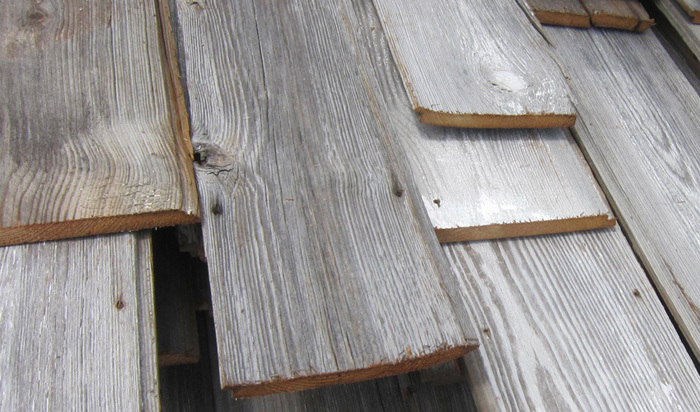 We also re-mill and process reclaimed beams, reclaimed flooring and other reclaimed timbers to create some of the finest antique wall sidings and antique ceiling paneling available. 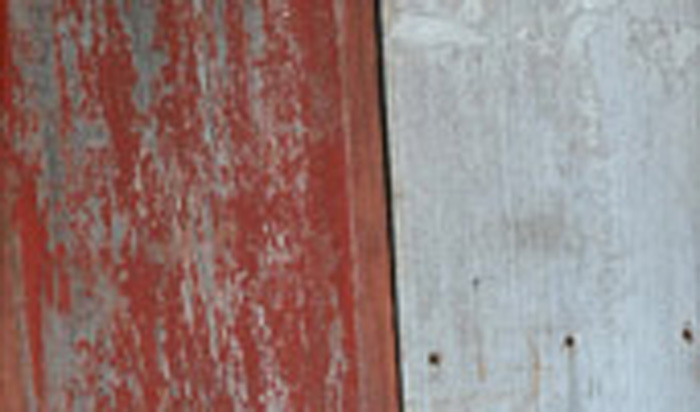 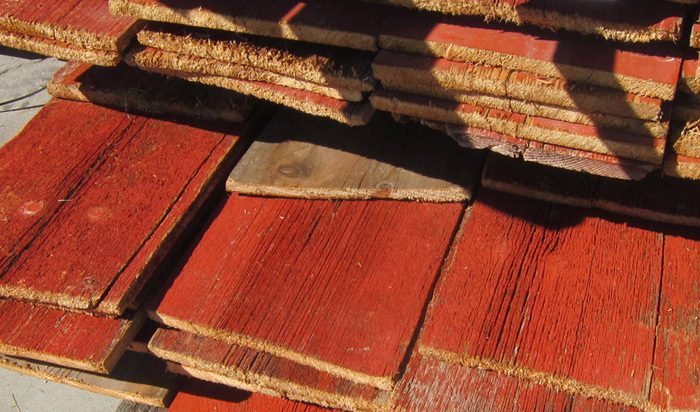 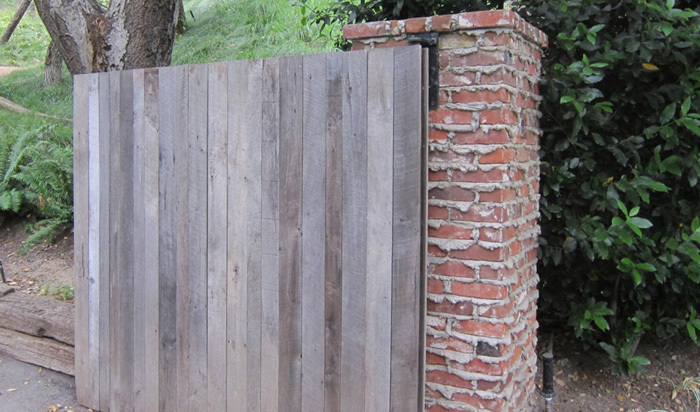 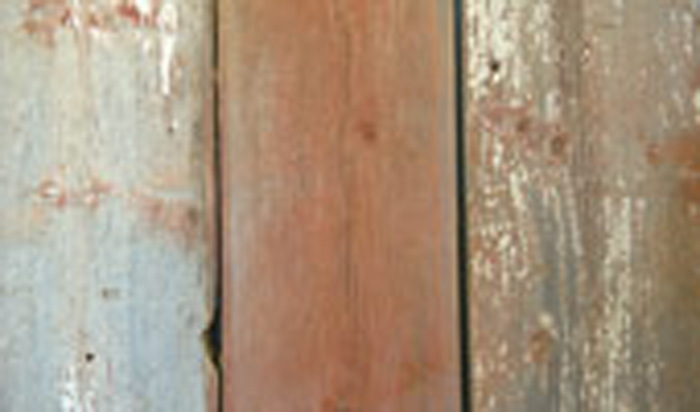 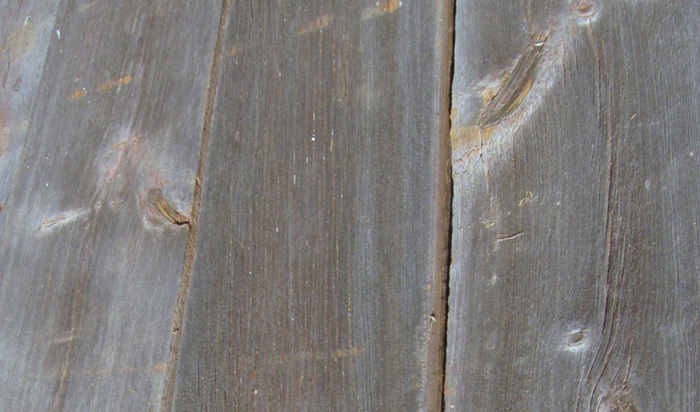 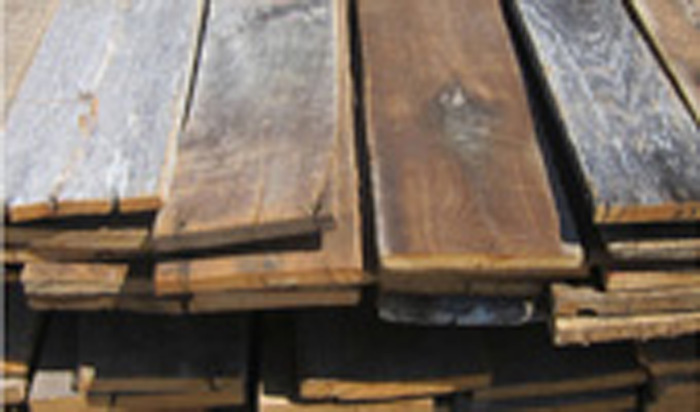 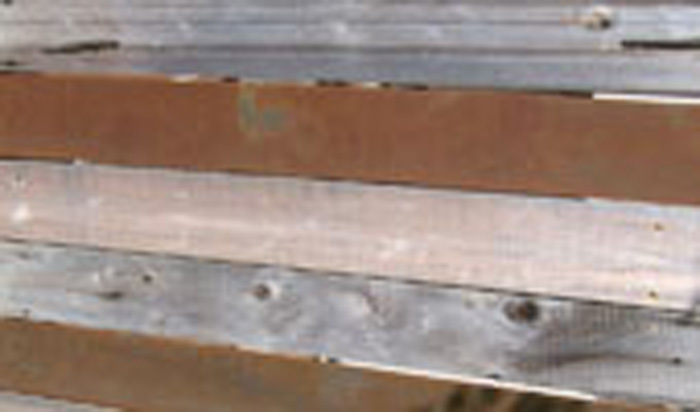 We also carry a large stock of Reclaimed Wood Lumber.